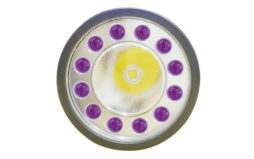 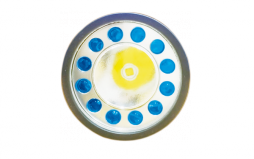 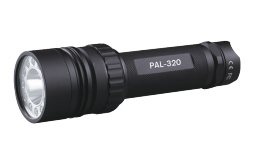 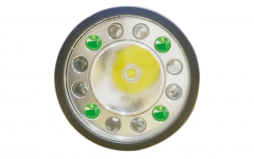 PAL-320 is considered to be the world’s finest “Signal-Light”, with the smooth 360 degree rotating bezel, user can rotate-to-select the desired light intensity mode, as well as different colour LEDs for signaling as you wish. 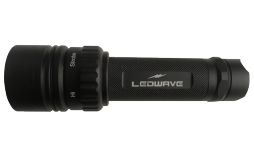 This rotate-to-select system is controlled by the magnetic switch system, also carries a Tactical high-output strobe function, specially designed to give you the reactionary gap you need to prevail against a wide variety of threats. 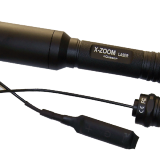 Strong strobing is extremely disorienting to those on the receiving end, yet allows the operator to maintain excellent situational awareness. 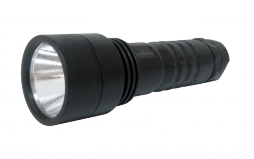 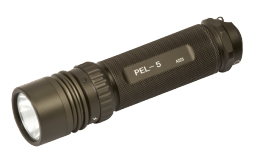 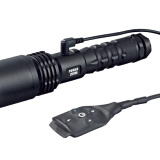 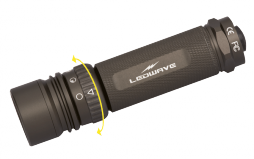 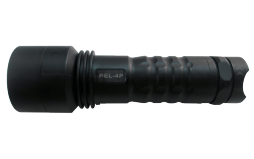 The familiar ‘Momentary-on’ and ‘Constant-on’ switching are quickly and easily accessed all with one-ﬁnger operation, works perfectly with our unique designed reﬂector that puts out a smooth, brilliant and pre-focused tactical-level beam with no shadows or ugly draws. 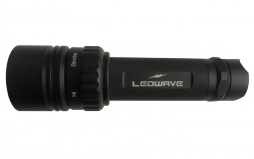 With the bonus Battery Capacity Indicator, features Green-Orange-Red LED light to represent High-Medium-Low charge of your ﬂashlight’s battery capacity status.